More than 400 people from around Australia and the world will come together in Sydney to explore the complex challenges faced by people experiencing unmet legal need and poor health, and opportunities for collaborative approaches to systems change. The program will get you thinking, providing opportunities to learn new skills and make connections with the broad range of people working at the intersection of health and justice. 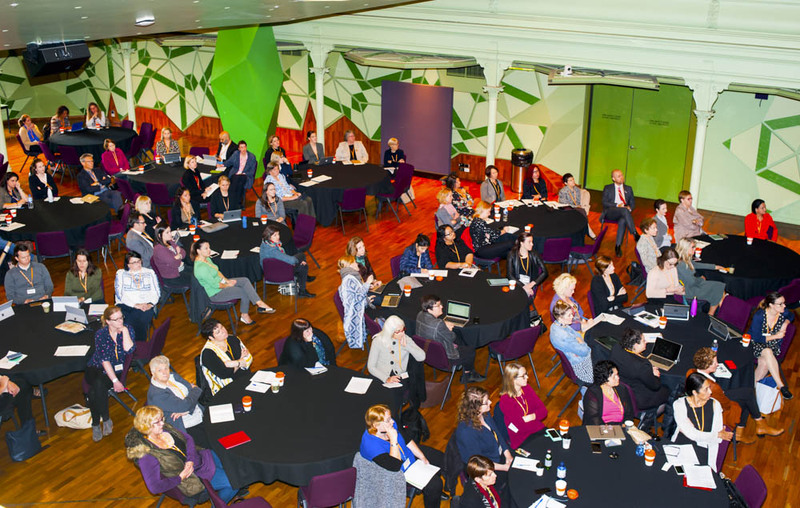 Why attend a Health Justice Australia event? Sign up with your email address to receive news and program updates. Thank you! We look forward to seeing you at Health Justice 2019. Health Justice 2019 IS hosted by Health Justice Australia. Health Justice Australia acknowledges the Traditional Custodians of the lands on which we work, and pays respect to Elders past, present and emerging.